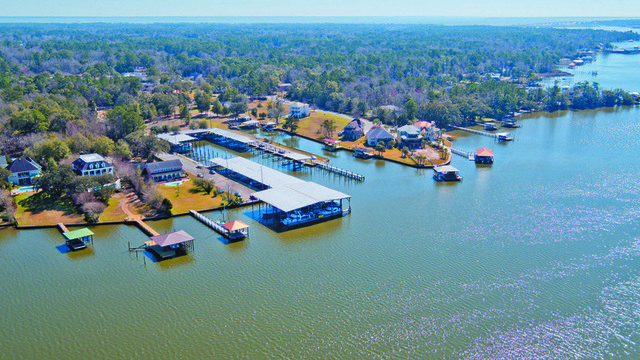 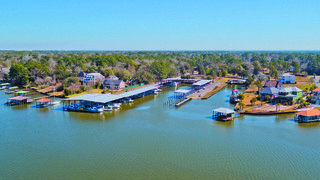 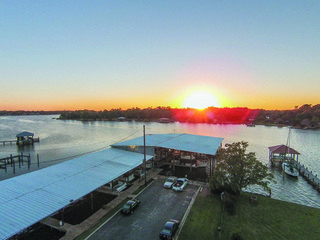 Gated Marina on Dog River offering 75 boat slips. 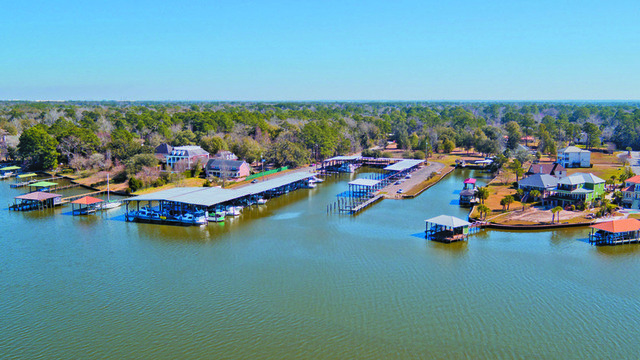 Scenic Yacht Basin Marina is a gated marina conveniently located off Dauphin Island Parkway on the Dog River in Mobile, Al. 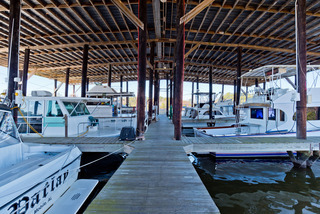 Featuring covered power and sailboat slips up to 70 ft. long. 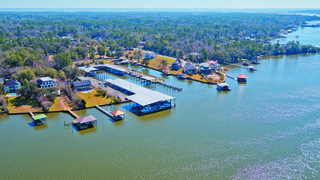 Amenities include gated entrance, Lighted docks, water, electric service, bath house, laundry facility and boat ramp. 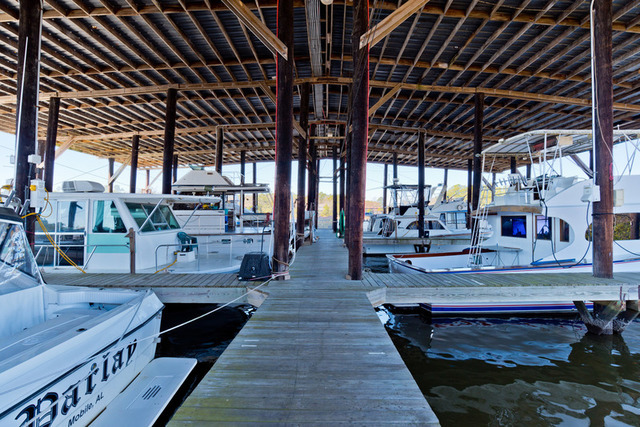 Excellent owner financing is available. 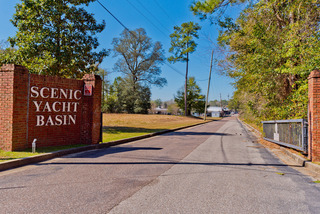 Serious investors will want to act quickly on this unique and lucrative investment opportunity! 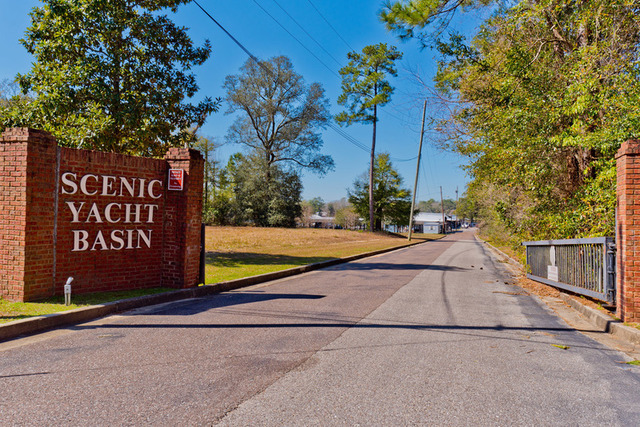 Registration begins at 11:00 a.m. and auction at 1:00 p.m.